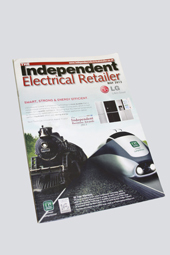 EPE were featured in the May edition of the Independent Electrical Retailer Magazine. The feature included a report by Anna Ryland with an overview of the Euronics Showcase. 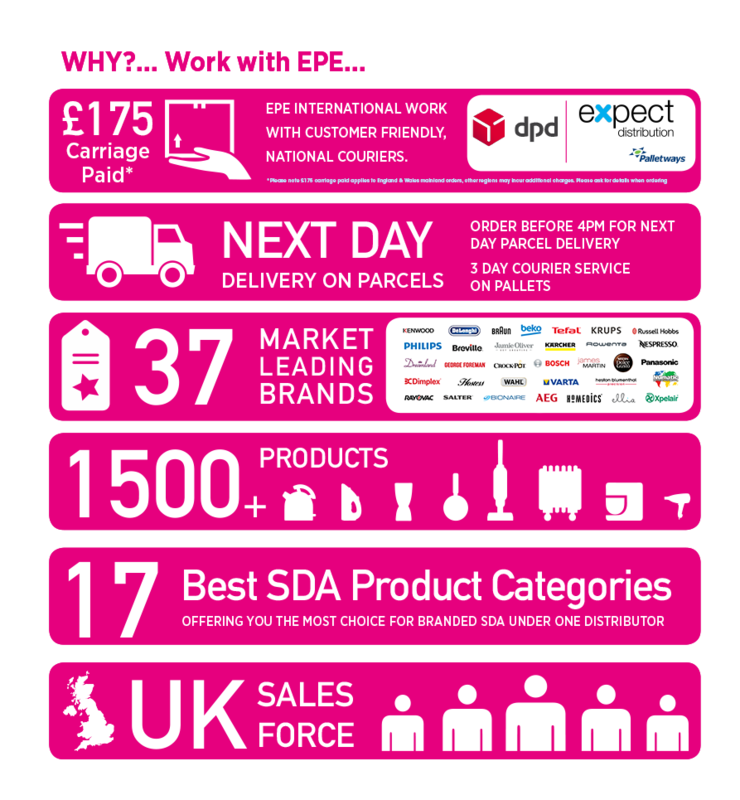 The Euronics chief executive considered this year’s group showcase, very successful. EPE demonstrated the new Philips PerfectCare Xpress Steam Pressurised iron. The Perfect care iron incorporates Philips Optimal temp technology, with the latest fabric care innovation.